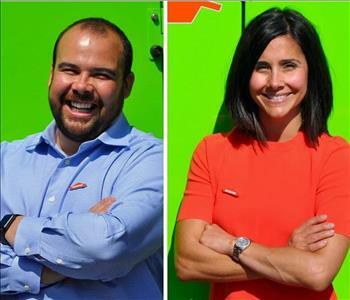 Where there’s fire there’s smoke, and SERVPRO’s highly trained technicians can determine the extent of smoke damage, the type of smoke and soot residue and the best methods for cleanup, restoration and odor removal. 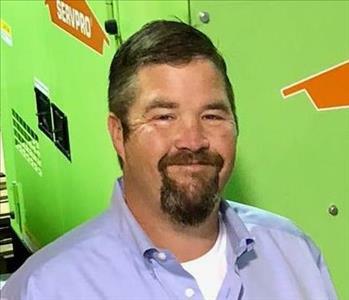 The water removal and water cleanup services of SERVPRO of Plainfield / Naperville South employ specialized pumps, water extraction systems and hi-tech drying and dehumidification equipment, with deodorization and disinfection to stop mildew and fungi. Our expert technicians go right to work, saving and restoring every piece of personal property that can be saved, and creating an insurance-ready inventory of the items that need to be replaced. 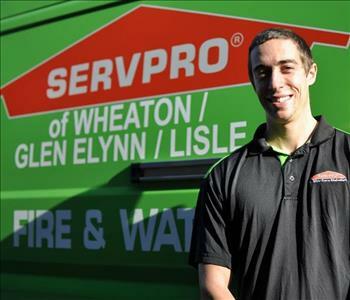 Count on SERVPRO for residential and commercial cleanup and restoration. 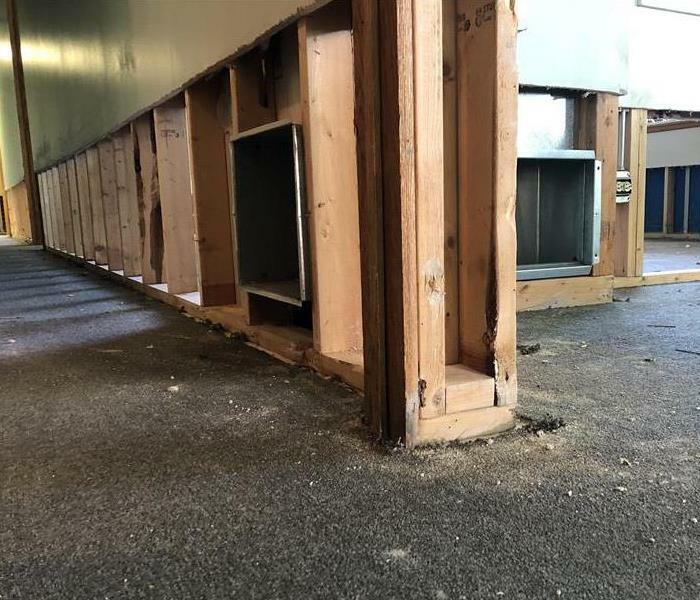 For water damage, smoke damage, fire damage, complete repair and construction services,SERVPRO of Plainfield / Naperville South is a licensed and insured general contractor. SERVPRO employees donated time and presents to children for Christmas.